Taapsee Pannu, who has been shooting for Anurag Kashyap’s, Manmarziyaan, with Abhishek Bachchan and Vicky Kaushal in Amritsar, will be heading further north to finish the Kashmir leg of the shoot. One of the favourite destinations of a generation of filmmakers, it also happens to be a place where Taapsee has never shot before. The Naam Shabana actress, who has shot in several locations across the globe, will finally come full circle, as shooting in Kashmir is a rite of passage in Bollywood, with decades and decades of film stars having had their share of filming in the Jannat of India. Manmarziyaan is Anurag Kashyap’s first romantic drama. Taapsee recently finished shooting for a wedding song, which is Anurag’s first song-dance sequence and an unchartered territory for the Gangs of Wasseypur director. 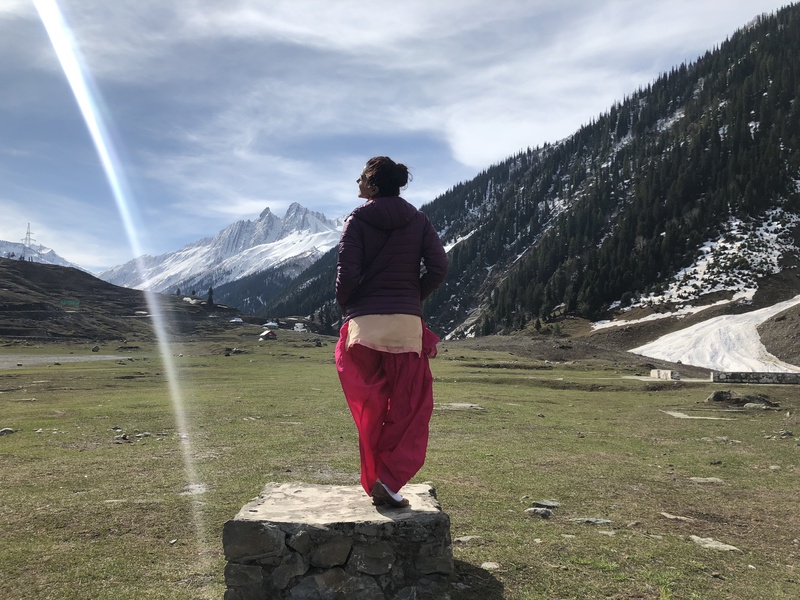 Taapsee, who plays the owner of a sports equipment store in the film, has been shooting in Punjab for the film with her co stars, for the past few months and is really looking forward to shoot in Kashmir. Speaking about her experience, Taapsee said, “I have only heard from people how beautiful Kashmir is but never got a chance to go there. Even though I detest cold weather I really had a great time on this place which is rightfully called the “paradise on Earth”. 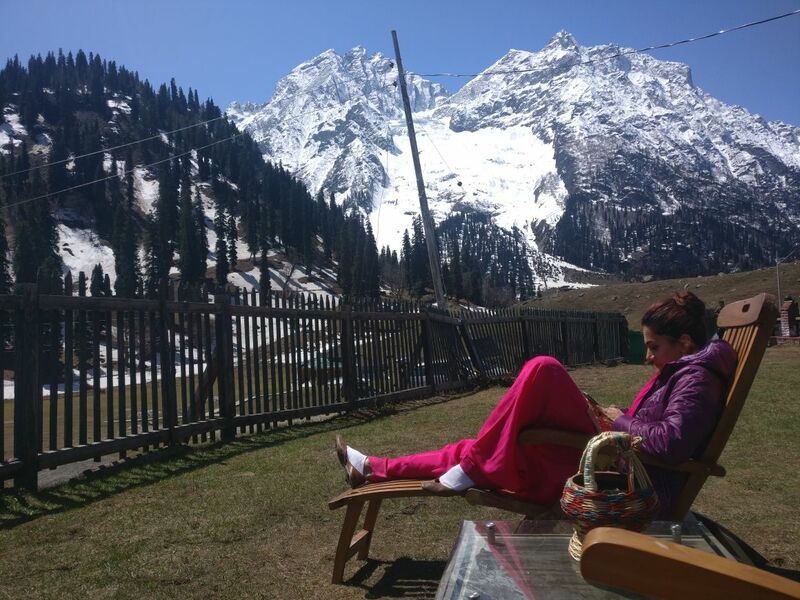 We only shot there for 3 days there but marked the end of shoot for Manmarziyaan and what better way than to call it a wrap other than the beautiful Sonmarg”.